* Tickets are not available for additional trips. Full payment may be made with cash or a combination of a ticket and cash. If paying with cash at an office, please have the exact amount as we do not have cash on hand to make change. Checks and money orders should be made payable to Brazos Transit District. We also accept Visa, MasterCard, AMEX, and Discover credit cards. Do not send cash for mail purchases. 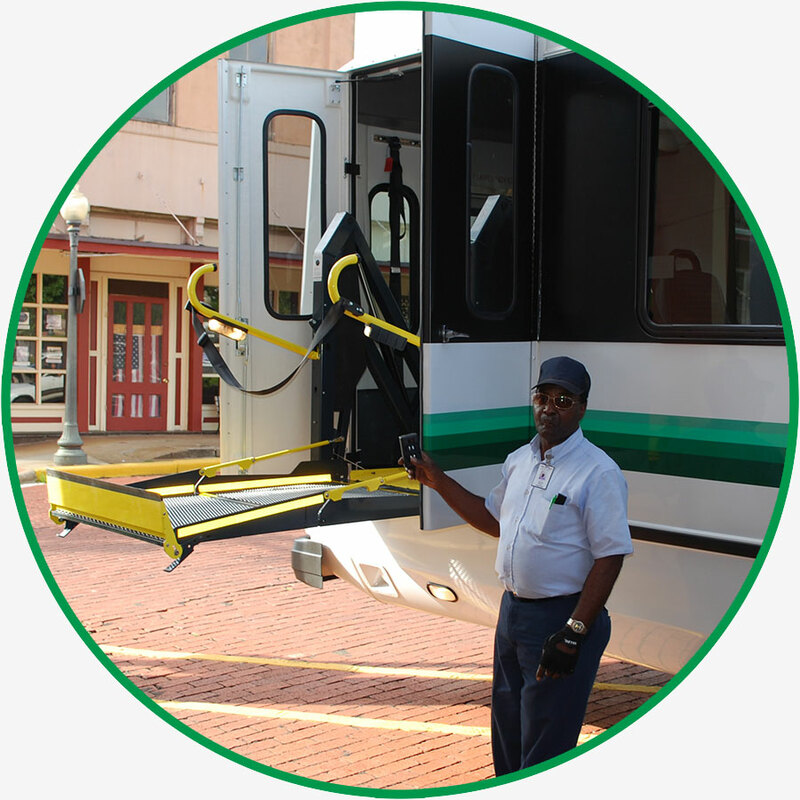 If you have any questions regarding fares or ticket purchases, please contact Brazos Transit District office at (979) 778-0607 or (800) 272-0039. All ticket sales are final - No exchanges or refunds. Lost, destroyed, or unused tickets and passes will not be replaced or refunded. Customer Service: (979) 778-0607 ext 0.